We all need a day to unwind, relax, enjoy good friends and scenery right? That's exactly what Bruno and I did this weekend. I feel like we have had a trip away! We took off to the Yarra Valley - a wine and food region on Victoria that is around an hour and a half away from us in Melbourne. We had a spectacular day out! The weather was just wonderful and it has been so bad lately - but it put on a good day for us. I was able to make a card for the Global Design Project that is going live tomorrow night just before we left which I was so happy with. So make sure you are following my blog so you don't miss out on seeing that creation! You can click here to follow my blog. Do you live in Australia? 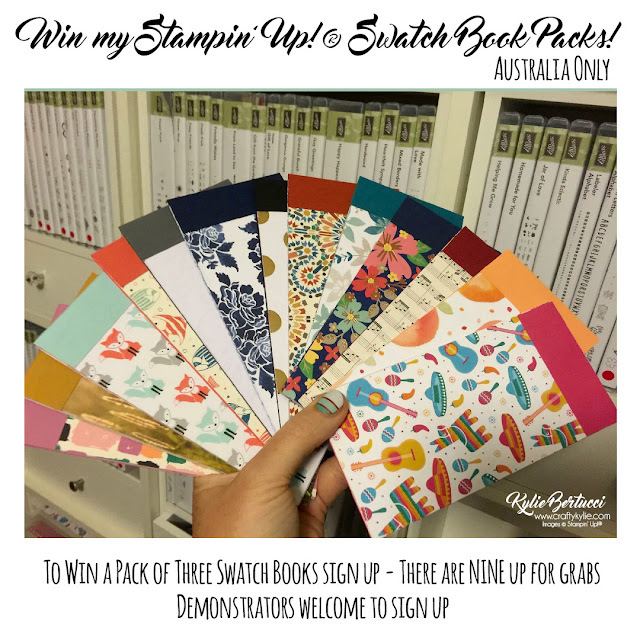 You have the chance to win one of NINE swatch book mini samplers. Here are some pictures of my amazing day that Bruno and I had with our friends. 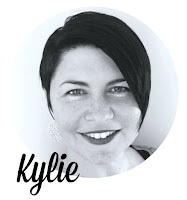 Look forward to seeing you all here at my blog for the Global Design Project Card that I have made. We are casing Brian King this week so that should be LOTS of fun. I would love to see you over at my Facebook Page for my LIVE classes. If you can't come live you can watch the recording. Click Here to subscribe to my events so you don't miss out.